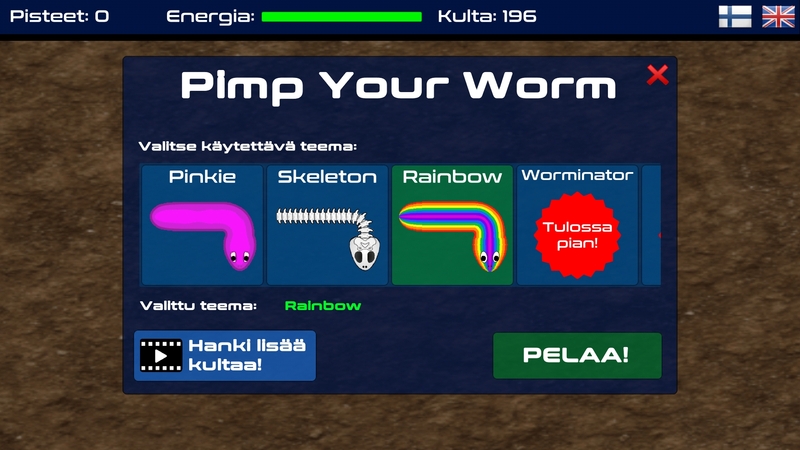 Wormie brings something new to the world of worm games. 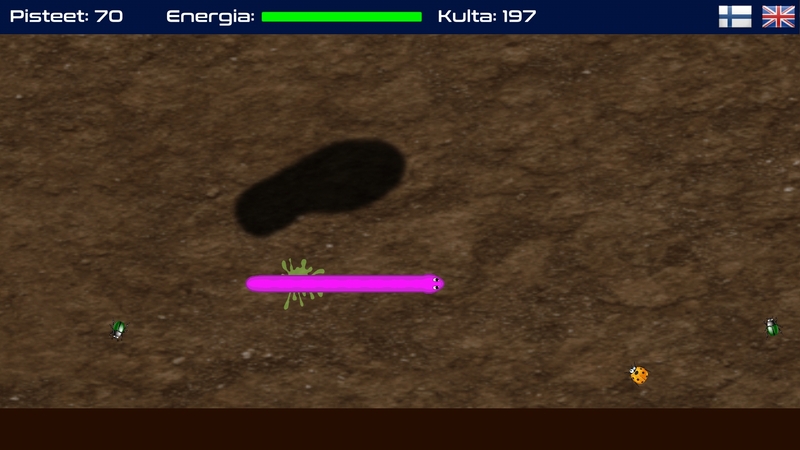 Be careful or you might get trampled by someone! 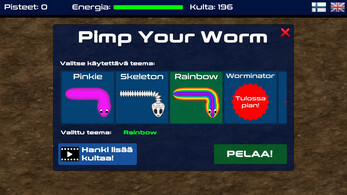 If you like traditional worm/snake games you'll love Wormie! 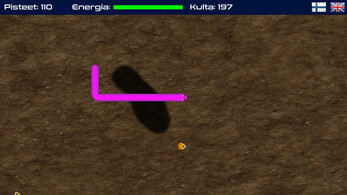 Use swipe gestures or "drag" your finger to the desired direction to turn your worm. 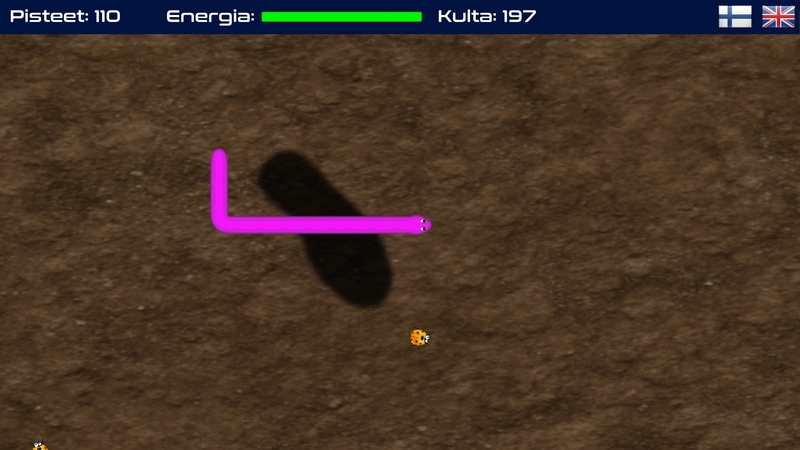 Double-tap to burrow underground and back to the surface. 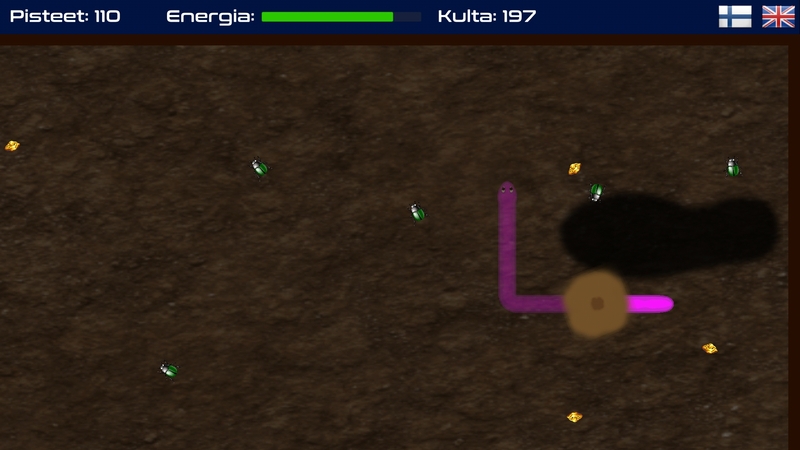 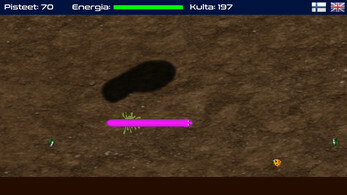 Eat different kinds of insects and collect gold to buy, among other things, new skins for your worm. 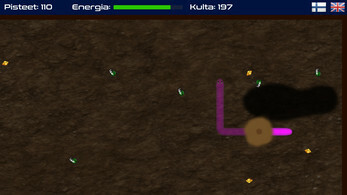 Currently, the game has been localized in English and Finnish.